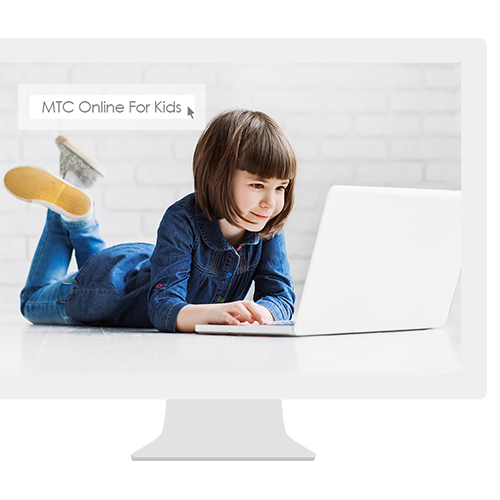 MTC Online for Kids program allow your children to continue their learning with MTC Summer Camp teachers. Also it include 45 minutes of teaching and ending with 15 minutes of a Parent-Teacher Conference in one session. 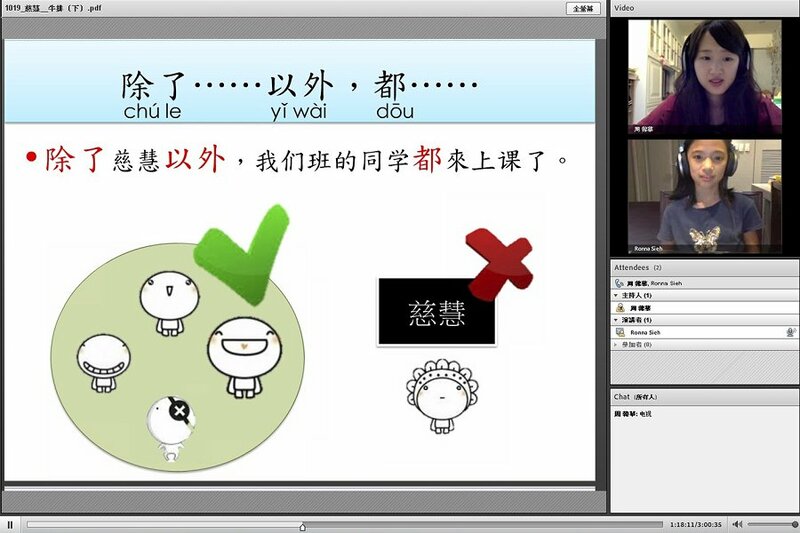 Improving learners’ motivation and interests in learning Chinese through online lessons. Providing interactive classroom activities and improving learners’ oral expression. 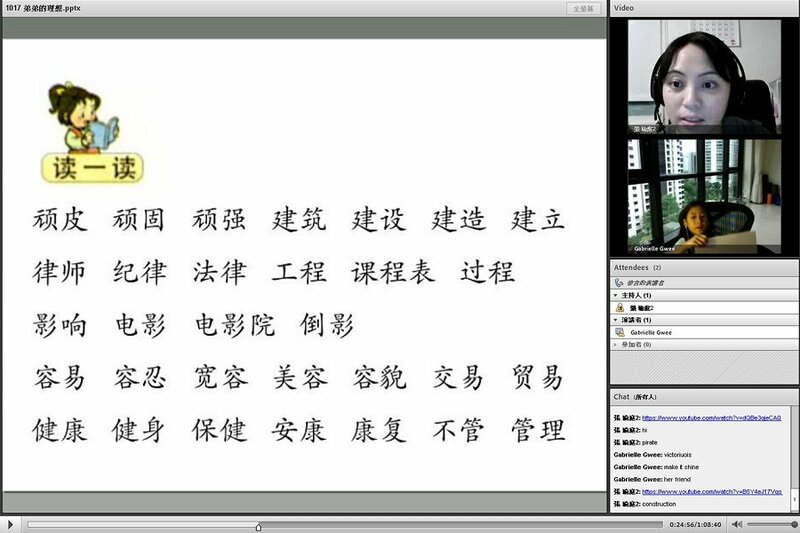 Breaking the limits of space and time and maintaining the environment for learning Chinese. 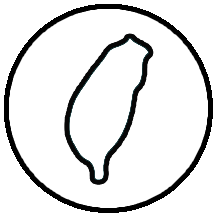 Topics：horoscope, cuisine, sports, shopping, festivities, health, community website, mobile phones, comics and animation. Improving learners’ oral expression through frequent listening and speaking practices. Learners will be able to use vocabulary and syntax correctly through extensive reading. 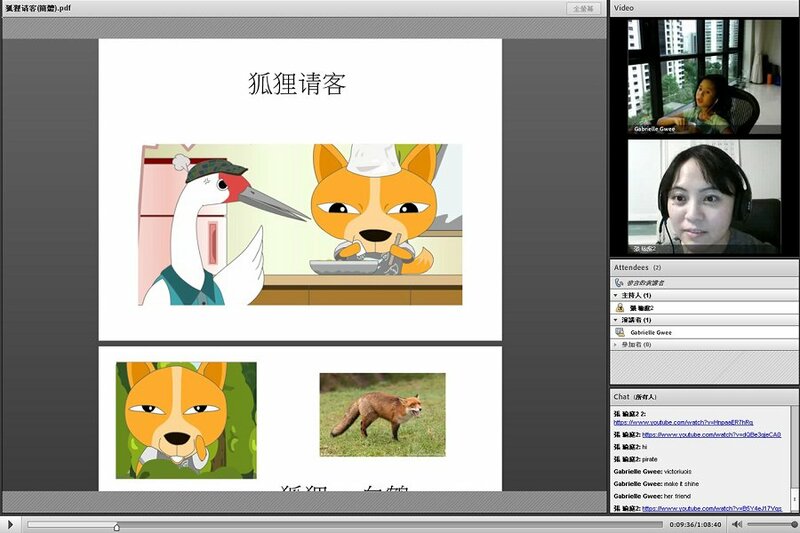 Learners will be able to know Chinese culture more through interesting and interactive class activities. Improving learners’ writing abilities through writing practices of many writing topics. 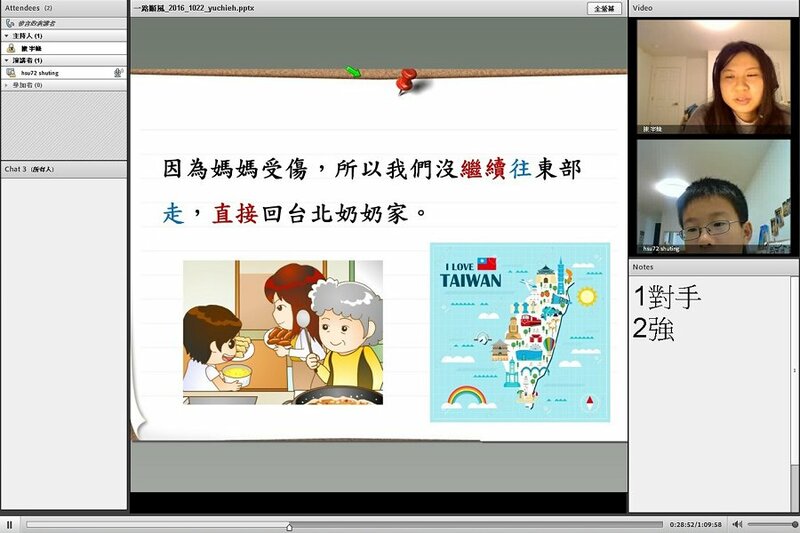 Topics：travel, Taiwan culture, job application, movies, community, mobile phones, comics and animation.